By Wednesday, you’re already halfway through the week, with the weekend just peeping over the horizon. But Tuesday’s don’t look so optimistic, so we thought we’d change that at the Beach House, with something for you to look forward to throughout the morning if you come for lunch (between 12-3pm), or all day – we serve from 6-8pm too! It’s our 2 for 1 lunch deal in Worthing! 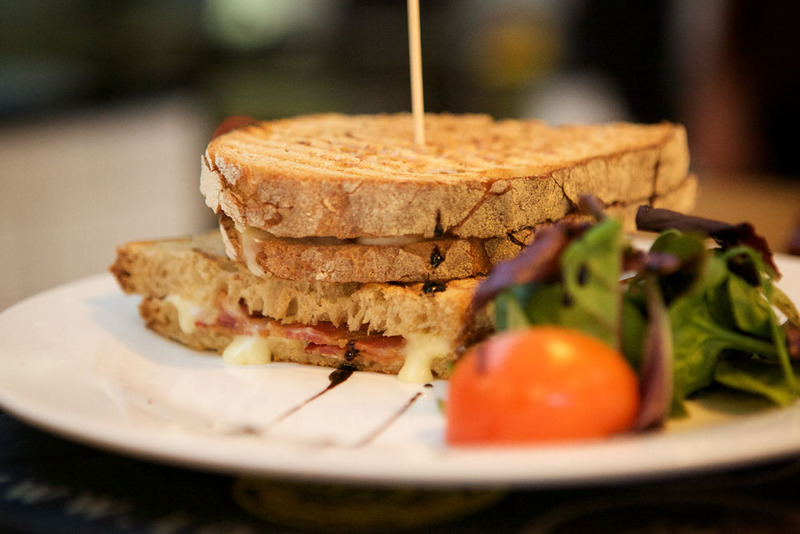 Get two toasted sandwiches for the price of one. 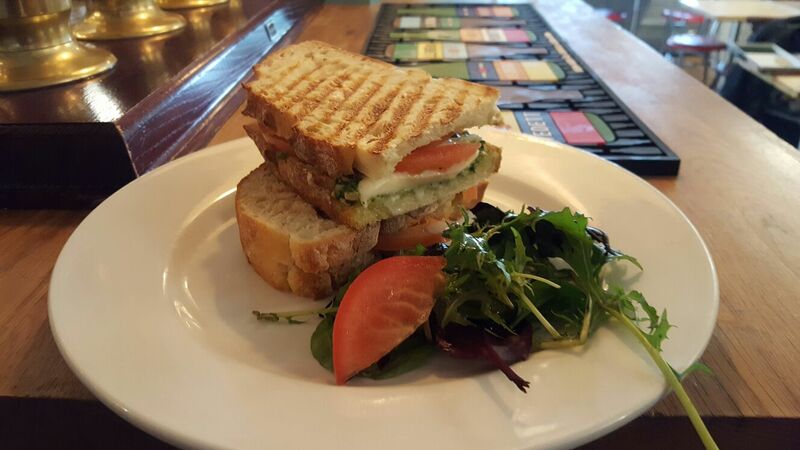 Perfect for lunch with a friend or colleague, or a casual dinner with your other half, 2 for 1 Tuesdays allows you to choose two of our delicious toasted sandwiches, and get another absolutely free! See the full selection of sandwiches here. Fresh, local ingredients, artisan bread made in Hove by The Real Patisserie, and lots of care go into our sandwiches – and there’s plenty to choose from. Our 2 for 1 deal happens every Tuesday between 12-3pm, and 6-8pm. Pop down and look forward to Tuesdays again!